Content, content, content. There’s so much to consume and so little time. Aren’t you glad you can listen to this instead of reading it? 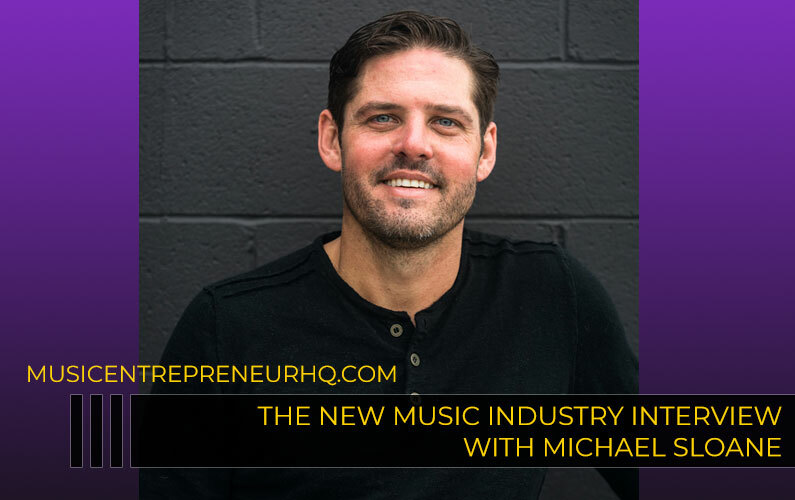 In this episode of The New Music Industry Podcast, I share the top 10 posts on The Music Entrepreneur HQ from 2017. 06:22 – What was your favorite post from 2017? 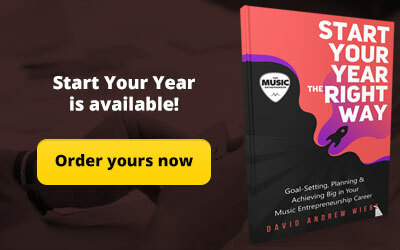 Each year, we publish a lot of content at The Music Entrepreneur HQ. 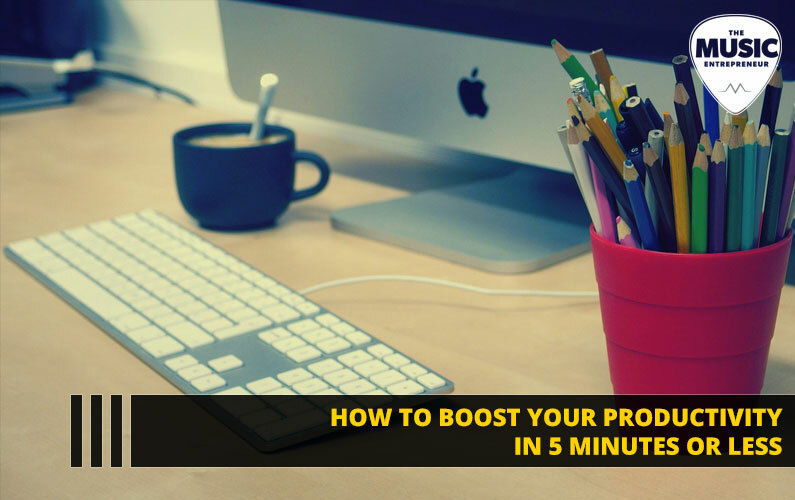 But there are always a few posts that stand out among the 100 or more posts that go live on a yearly basis. This is because the subject matter of these posts resonates with you in a way that other pieces simply don’t, or because you derived greater value from them. 2017 was no exception – certain posts had greater reach than others, and in this podcast episode, I’m going to highlight the top 10 posts from 2017. 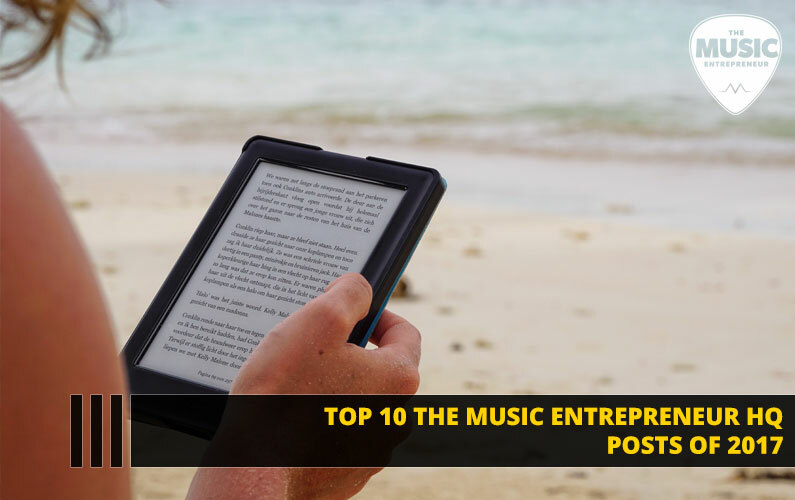 To this day, the most popular post on The Music Entrepreneur HQ is 6 Things I Learned From The Power of Your Subconscious Mind by Joseph Murphy. 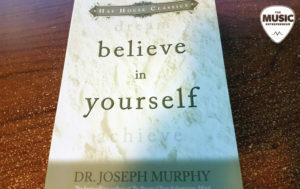 So, I thought to myself, if people like to learn about Joseph Murphy and his works that much, I should share more about the topic. That’s exactly what I did, and not surprisingly it emerged as the top post in 2017. The next step for me will be to write a book on the topic of the subconscious mind, but I’m not promising anything in the immediate future. I had a feeling this post would catch on, even as I was writing it. 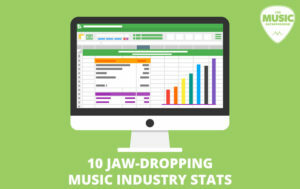 Compared to other industries, it seems like there isn’t as much transparency in the music industry, making relevant stats harder to find. When I was researching and putting together this content, I knew that I wanted to turn it into an infographic, something I finally did here in 2018. If you haven’t seen the infographic yet, it’s worth revisiting this post just to have a look. Based on the popularity of this post and some coaching requests I’ve had, I’m thinking about creating a course on affiliate marketing. 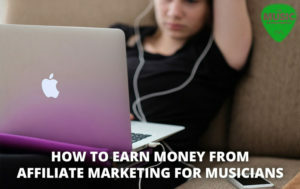 Since affiliate marketing involves promoting a product you didn’t have to create and earning commissions on it, there are a near limitless number of opportunities to explore. 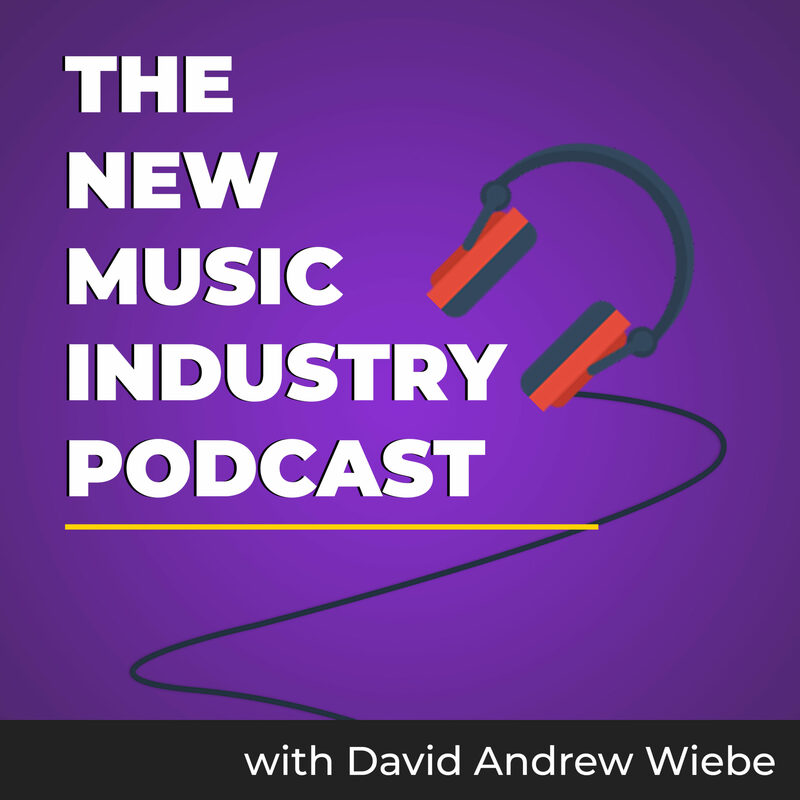 I believe it’s a revenue stream many musicians and music entrepreneurs aren’t thinking about, so that alone makes it a topic worth covering in more detail. 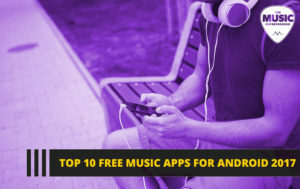 I’d also like to prompt you to check out episode 89 of the podcast with Brian Poillucci of EVO Band Apps, as you might be interested in leveraging his app to create your affiliate income. There was a contract writer I’d hired to put this post together, and she clearly did a great job. 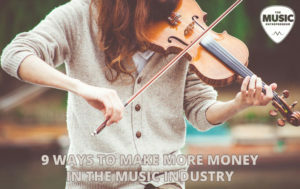 The topic of money isn’t always one artists like to broach, because it tends to be a personal and sensitive matter, but it’s clearly an important topic based on the number of people who read this post, which offers a good introduction to the various income streams available in the music industry. 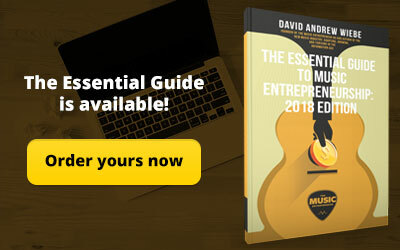 If you want to learn more about managing money, you’ll want to keep an eye out for the bonus content I’m creating for The Essential Guide to Music Entrepreneurship: 2018 Edition book. Today, every business is a publisher. I treat every content piece as an experiment, gauging interest and engagement. You never know what’s going to work until you put it out there. This post was developed by a guest poster Faisal. He’s contributed a few pieces to The Music Entrepreneur HQ in the past. 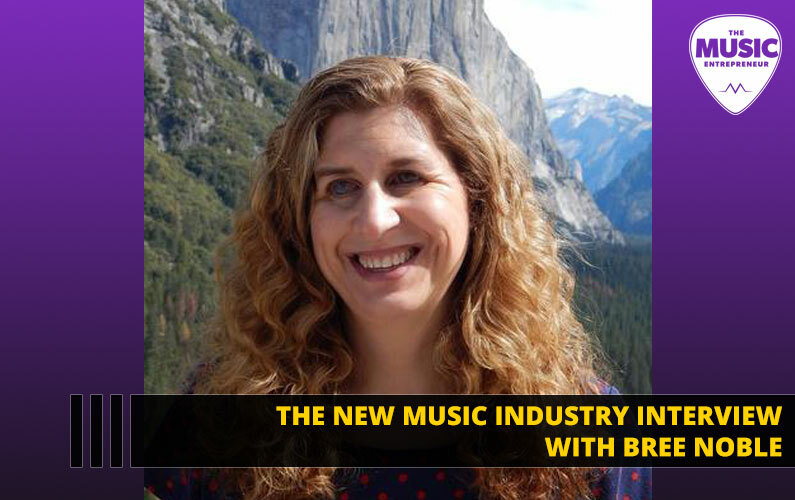 While a post like this may not offer much value to musicians, music consumers and entrepreneurs might find it interesting – especially those creating apps. 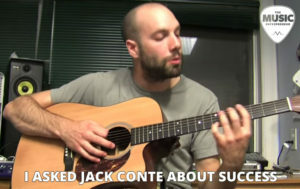 I’ve often raised Pomplamoose and Jack Conte as a great example of independent success in music. 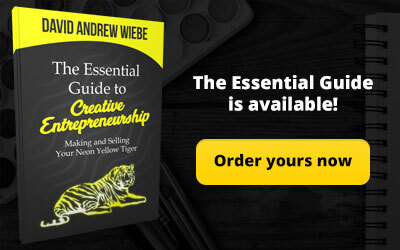 Instead of requesting a full-length interview, I decided to ask him one question – what mental blocks or obstacles did you have to overcome to find success as an artist (and entrepreneur)? What drove you to keep experimenting when there was no assurance that you’d eventually connect with an audience? When Jack responded, he was quick to say that’s one of the most important questions one could ask and proceeded to elaborate on why that was the case. I had some success syndicating this article as well, which may have contributed to its popularity. Here’s another guest post that managed to sneak into the top 10 for 2017. Guitar is clearly a topic people are interested in, and something I’ve shared about on the blog here and there over the years. 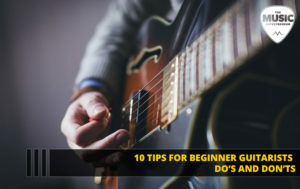 Guitar is a fun instrument, and if you’re a vocalist or aspiring musician thinking about picking up an instrument, I would argue that guitar is a great place to start. I made a guitar eBook a couple of years ago, and I intend to add to it and turn it into a proper book down the line. 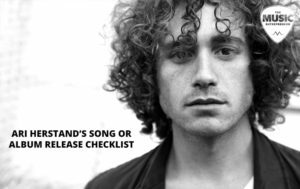 When I heard Ari Herstand share this checklist on the DIY Musician Podcast, I knew that I wanted to make notes on it. Every year, it seems like I have a new obsession. In 2017, I dug into content distribution and syndication. I started making checklists for myself and thought about all the places I could get my content out to – whether it was a song, a blog post, a podcast episode, or a video. Ari’s checklist will prove a valuable resource to me and is complementary to the ones I’ve been creating. 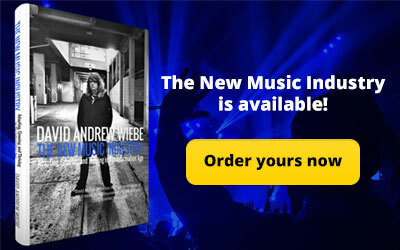 You won’t hear me say too many subjective things about the content we publish here at The Music Entrepreneur HQ. 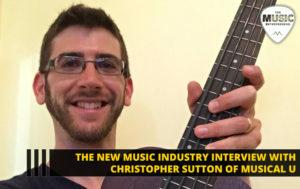 But I must admit that my interview with Christopher Sutton is one of my favorites. I’ve occasionally thought about having a small group of regular rotating guests here on the podcast, and if I would ask anyone to be a part of that, Christopher would be at the top of the list. I’ve had the opportunity to spend some time within the Musical U community, and if you’re looking to learn how to play an instrument, I would recommend checking it out. 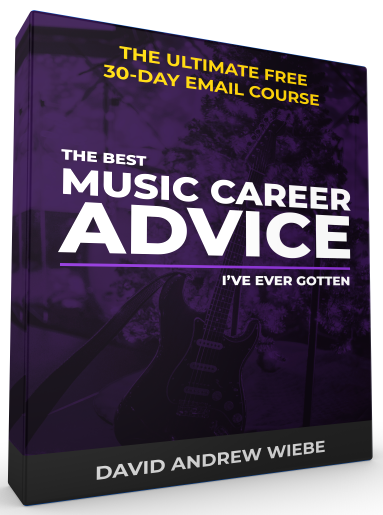 Learning to play an instrument isn’t something we cover step by step at The Music Entrepreneur HQ, so head on over to Musical U if that’s your present goal. Every year, I share a list of the best books I read the previous year. 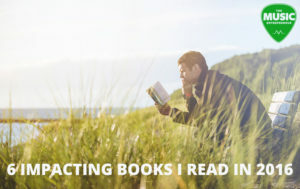 These books are often more business, marketing and leadership oriented than they are music oriented, but I’m always happy to make recommendations because I do a lot of reading. Our audience always seems to enjoy it when we talk about books, so rest assured there will be more content like this in the future. What was your favorite post from 2017? 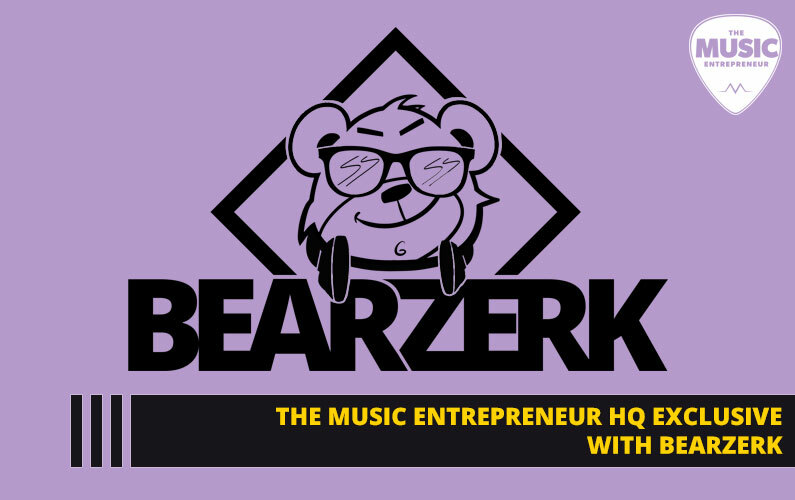 Are there any topics we should be covering in more detail on The Music Entrepreneur HQ? I look forward to seeing your response in the comments section.